They could have sought a way out of this high-stakes showdown with Moscow up until Monday. But now, it is too late. Shoigu slammed the door shut on a quiet exit. However, Israel is even more unable to give up on its air offensive against Iranian and its proxies’ presence in Syria, despite the escalated risk of a clash with the Russians, because it would constitute a humiliating comedown against Iran and Hizballah. However, in future, the IDF may be more cautious and select its targets with greater circumspection. They could meet Moscow’s challenge for an electronic duel. In previous encounters, Israel came of best. In 1982, the Israeli Air Force destroyed a Russian air defense network installed by Russia in the Lebanese Beqaa Valley; and more recently, in 2007, Israeli planes, before destroying the Iranian-North Korean plutonium reactor in Deir Ez-Zour, activated its “Suter” system to “blind” the Syrian/Russian radar protecting the site. 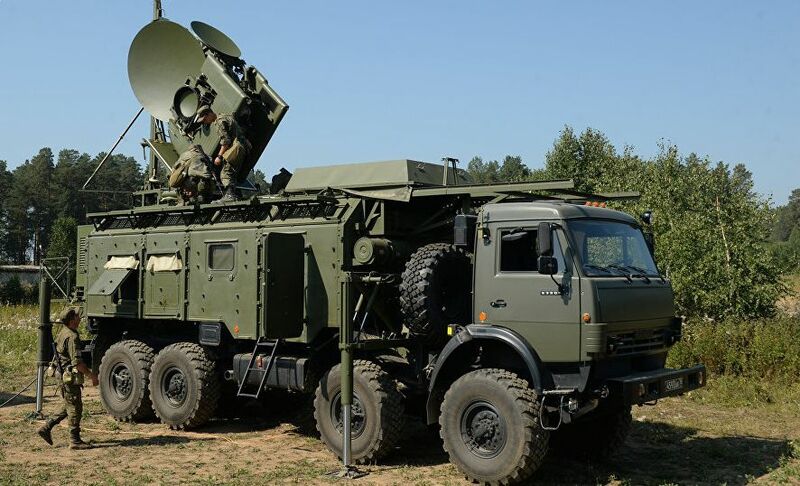 Russian electronic warfare specialists have since sought answers for Israel’s jamming measures, but have found it difficult to catch up with is constant advances. However, this time may be different. DEBKAfile reports that the latest Russian challenge may stretch Israel’s Air Force and Navies beyond their capacity. While successful in coping with electronic antagonists over small targets in the past, they now see the Russian Defense Minister painting a large arena of many hundreds of kilometers covering Syria and the eastern Mediterranean for the new challenge. Israel lacks operational experience on this scale of electronic warfare. The IDF is much less worried about the impending delivery of S-300 missiles systems to Bashar Assad’s army. For years, the IAF has been practicing combat against these batteries. But for taking on massive Russian jamming across the eastern Mediterranean, Israel may have to turn to the United States for assistance. This request may be raised when Netanyahu meets President Donald Trump on Wednesday Sept. 26, on the sidelines of the UN General Assembly in New York.